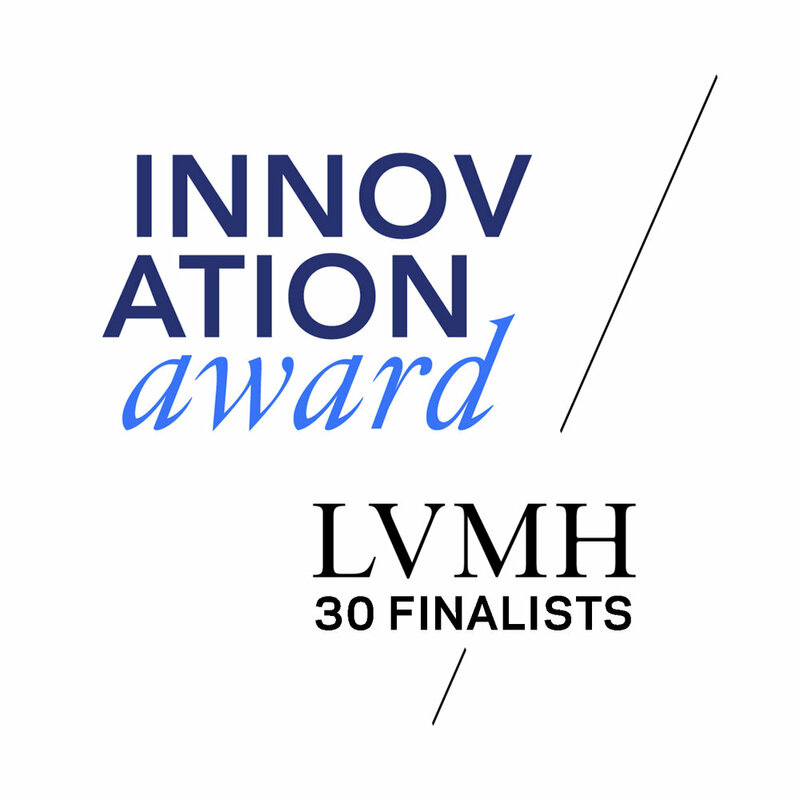 We are excited to announce that we are selected as one of the top 30 finalists of LVMH Innovation Award this year. We will join the LVMH space during Viva Technology 2018 in Paris, happening between May 24th to 26th. Come and see us! Bonjour!